The Wildfire program aims to develop students as both leaders and founders by introducing new ways of thinking and problem solving. 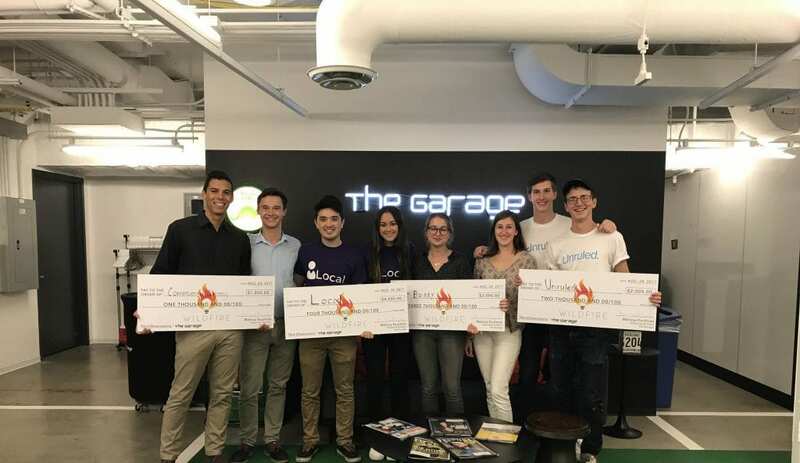 The Wildfire Pre-Accelerator Program at The Garage seeks to accelerate student teams by giving them additional resources and coaching over a period of 10 weeks. We aim to help them to reach problem solution fit, and prepare them for the next phase of their ventures whether it’s customer acquisition, growth, fundraising, or applying to accelerators. Wildfire culminates with Demo Day, where students will present their proposal and gain feedback from established judges. This is a program designed to help early-stage ventures learn, grow, and overcome obstacles preventing the launch of their ventures. Wildfire is comprised of three vital pillars: development of the entrepreneurial toolkit, learning to sell yourself and your idea via pitch practice, and gaining an entrepreneurial mindset. Through thoughtful content workshops, team building activities, and one-on-one guidance, students learn the ABC’s of entrepreneurship, master the art of storytelling, and develop important soft skills like resiliency and the ability to have difficult conversations. 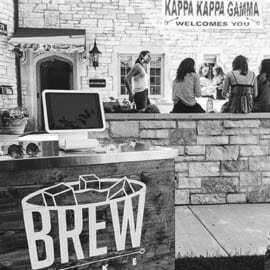 Student teams are also offered a stipend to sustain their ventures through the summer. After Wildfire wraps, student teams pitch their ventures at Demo Day, where a prize pool of $10,000 is up for grabs. This year, Demo Day was on August 30, 2018 at The Garage. Applications for Wildfire are currently closed. Up to 10 teams are accepted. Although Wildfire is primarily focused on Northwestern students, teams can have members from other universities as long as all participating team members commit to the full 10 weeks of the program. To be notified when Wildfire applications re-open next year, sign up for The Garage’s newsletter here. If you have any questions, please contact us here. Wildfire teams go on to compete in business competitions, fundraise, or even get acquired. To learn more about past Wildfire participants, click a photo below. When do I get money? Teams are offered half of their total summer stipend at the start of Wildfire, and earn the other half throughout the summer. Do I need a co-founder? In order to participate in Wildfire, you must have a team. 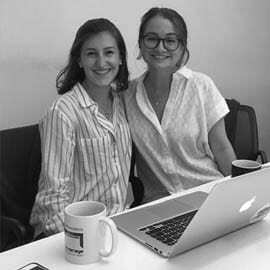 If you are a solo founder, we strongly encourage you to seek a co-founder to join your team. How much time do I need to spend at The Garage? Student teams admitted to Wildfire are expected to treat the program like a full time job, spending 40 hours per week at The Garage, including time spent in programming and workshops. Is there free food? Tons. Where should I live this summer? Residence Halls will be closed over the summer, and you’ll need to find housing. For more resources on off campus housing, click here. What is Demo Day? The Wildfire program builds towards Demo Day where each team pitches their startup to a diverse audience and a panel of judges. The judges are a mix of seasoned entrepreneurs and investors. It’s an opportunity for you to present your plans for the future and to make an ask of the audience. 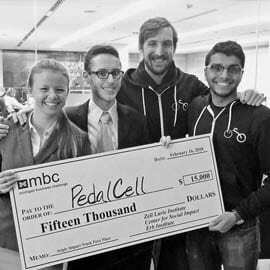 $10,000 in non-dilutive prize money will be distributed to the top three teams at Demo Day. 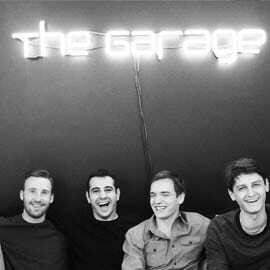 Do you have to be a Resident of The Garage to apply? No. We welcome all Northwestern students with an idea to apply. How can I use my stipend? You can use your stipend however your team likes--some teams opt to pay themselves or use their stipend for living expenses throughout the summer. You may also save your stipend or put it toward your venture.